Everybody knows that Vitamin D is an important factor in keeping yourself healthy. What you may not know is that it can reduce your risk of skin cancer and also prevent many harmful diseases such as Type 1 Diabetes and multiple types of cancer, especially breast cancer. Most people wear any old sunscreen, thinking they are protecting their skin from harmful sun rays. What they don’t know is that wearing sunscreen actually blocks the activation of Vitamin D. Most sunscreen also contains a lot of unhealthy toxins including Oxybenzone, which can cause severe hormonal health problems and development in children. To get maximum Vitamin D exposure you have to be out in the sun with 40% of your body exposed for about 5 to 10 minutes, enough to where your skin is starting to turn pink but not too much. The best time to do this is around midday, 12-3 pm. (These are the times most people try to avoid the sun.) If you live in a place where sun exposure isn’t hard to find, I recommend doing this each and every day. In my experience, I have found that ever since I have been taking vitamin D pills and getting Vitamin D through sun exposure, I have noticed a change in my energy levels and feel a boost in my immune system. I have also noticed a change in my children. It is good to know that I am boosting their immune systems and preventing harmful diseases at the same time. If you live in an area where it’s not always possible to get your Vitamin D exposure through the sun, you should make sure to take Vitamin D supplements. It’s recommended to take 5000 IU of Vitamin D3 and 100 to 250 of mcg of K2 daily. I recommend this supplement. By all means, I am not encouraging anyone to expose themselves to the sun for long periods of time without protection. Even if you have your kids out for a bit I always recommend wearing a hat and good quality UVA/UVB sunscreen on your face. The best sunscreens to use contain either zinc or titanium dioxide to provide the best broad spectrum protection while skipping all the toxins and problem ingredients. Your favorite body lotion. Make sure it doesn’t contain citrus oils though. If you wish to use commercial sunscreens, I recommend this brand. After you have been out in the sun for your optimal vitamin D exposure it is wise to cover yourself with clothing to protect your skin. If you wish to enjoy the healthy benefits of the sun more safely, this could be one option. 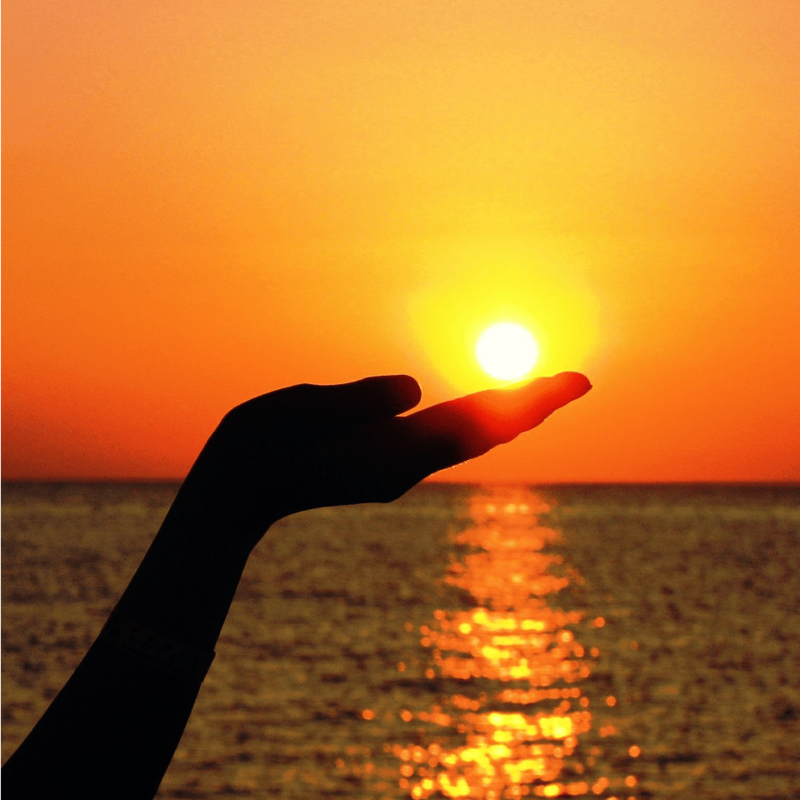 Making sure that you get enough Vitamin D is an important element in improving your overall health. While most parents try hard to keep their kids out of the sun, they don’t realize that they are actually doing more harm than good. The biggest benefit is that it can lower your risk of dying from any illness. I highly recommend you implement this into your daily life.